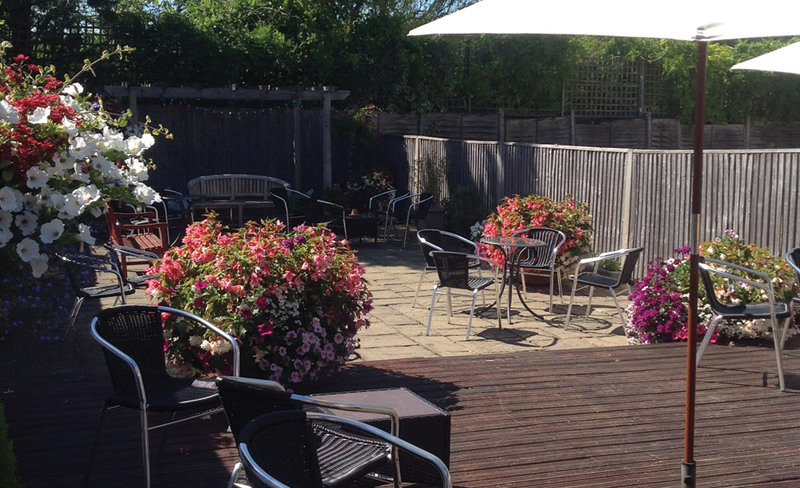 Random Hall Hotel | Restaurant | B&B, Slinfold, Horsham, West Sussex. The new owners of Random Hall look forward to welcoming old and new guests to our 16th Century country hotel. 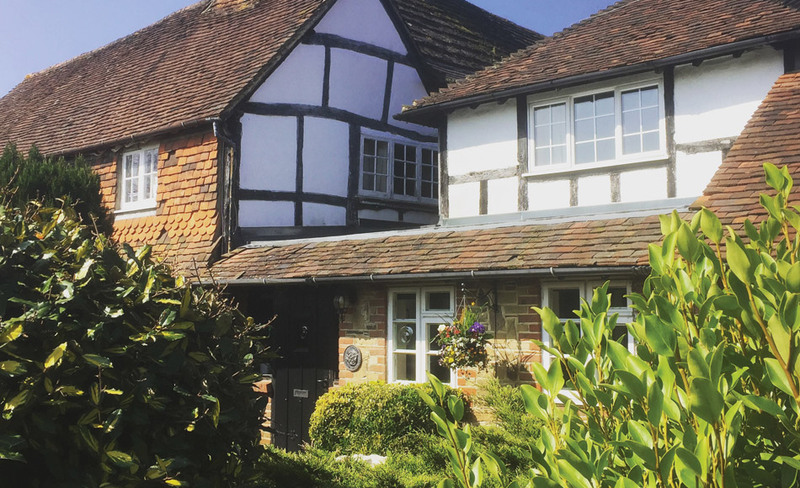 We offer 14 en-suite bedrooms, two of which boast 4 poster beds; two logfire lounges, a fully stocked bar and a large oak beamed function/meeting room. 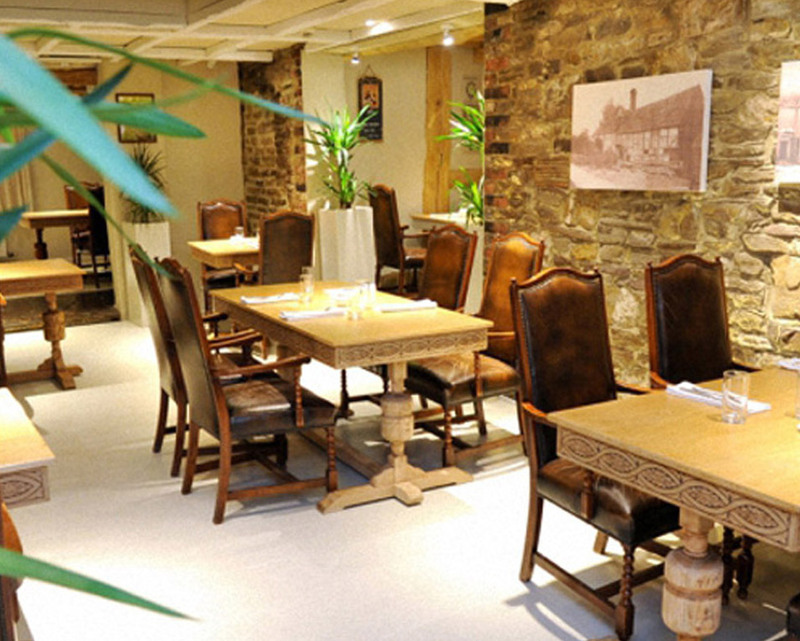 Our renowned Flagstones Restaurant offers a daily ‘a la carte’ Dinner Menu, Monday – Saturday evenings, from 6.30pm – 9.00pm for hotel guests and non-residents alike. Our Sunday Lunch Roast Menu is open for pre-booked parties of 8 or more, from 12.30pm – 3.00pm. Random Hall prides itself on providing high quality food, accommodation and service at sensible prices. We are also an ideal venue for Weddings, Anniversaries, Birthdays and any other reason for a good party! Do please call us on 01403 790558 to discuss your requirements. 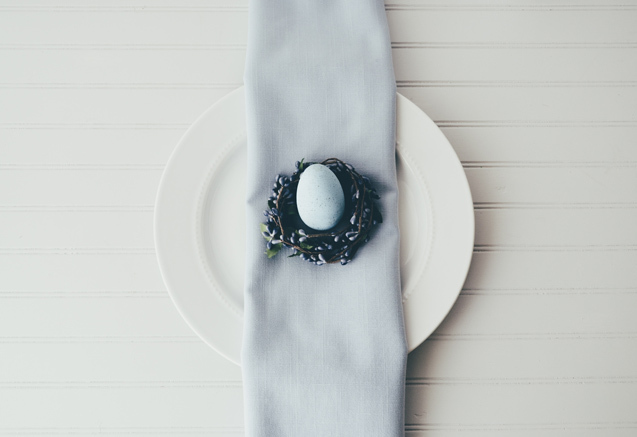 Treat your family to a delicious Easter Sunday Lunch at Random Hall. 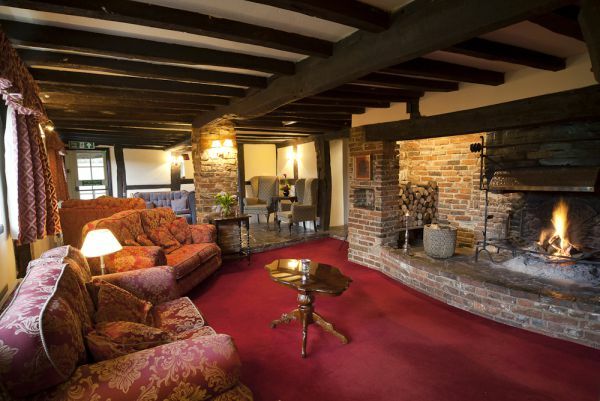 Relax in our 16th Century, log fire lounge for pre lunch drinks before moving to our Flagstones Restaurant and indulging in our special two or three course celebratory Easter Sunday menu. Come and spend this Easter Sunday at Random Hall! Our Afternoon Cream Teas are superb! Call to book your table for any day of the week from 3.00pm – 5.00pm. We set your table for 1-16 guests in one of our logfire lounges, nothing cosier on a chilly afternoon! For Afternoon Cream Tea parties of 16+ the Barn can be utilised. Our price of £17.50 p.p. 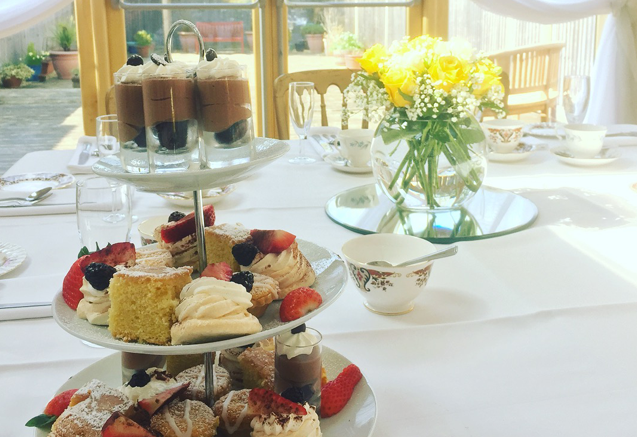 includes your choice of tea and a variety of homemade sandwiches, clotted cream and strawberry jam scones plus a selection of homemade cakes. Adding a glass of Prosecco only increases our price to £22.00 p.p. Please advise of any food allergies/intolerances in advance so we can adapt accordingly. We only accept pre-booked Afternoon Teas so please call 01403 790558 to discuss your requirements.